Various howtos, guides, and walk-throughs on a variety of topics, including graphics, video games, and hands-on hardware. This post has 9,417 views. 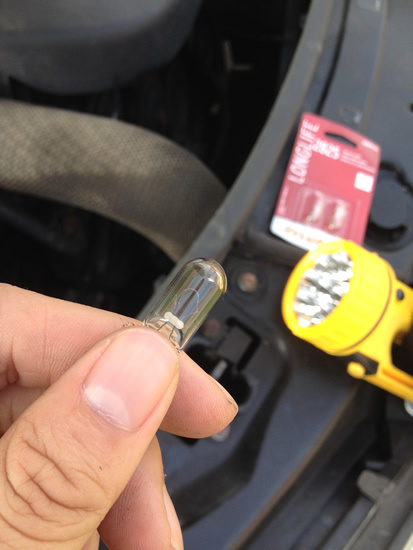 Every once in a while I have to do a small maintenance task on my car, and this time I had to replace the light bulb for my car’s parking light. It was a fairly easy job, and I managed to get it done without damaging anything or spending too much time wrangling with parts. The old, burnt-out light bulb. It’s a type W 5 W halogen bulb. This post has 6,056 views. This is my third post on the blog within a week. I guess I feel like writing more here these days despite the fact that I should probably be spending the time to do research, do homework, do something with my social life or even sleep. 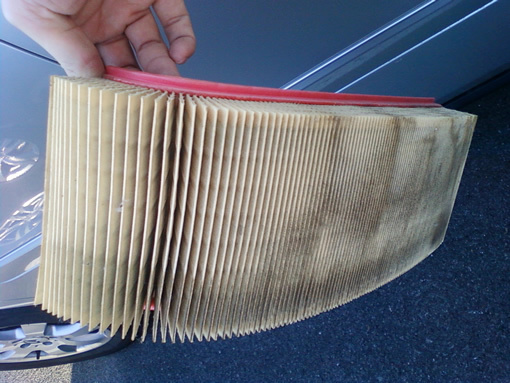 Anyways, here is another mundane post of me doing some simple task, and this time it’s replacing my car’s air filters. One of the old filters. You can see how dirty it is. This post has 12,355 views. This post has 11,747 views. This post has 45,103 views.